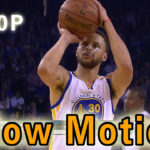 This video just made for my shooting improved training. 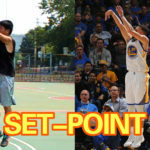 I need improve my left hand position and my right shoulder. 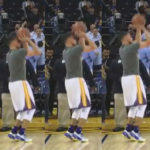 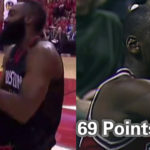 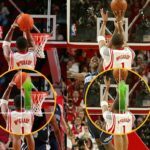 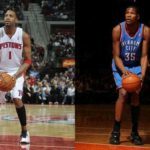 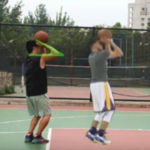 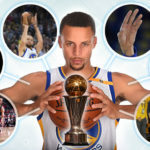 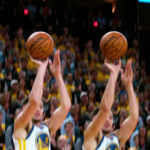 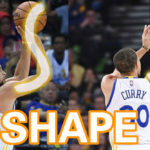 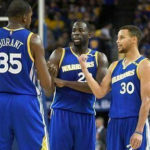 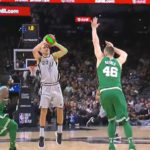 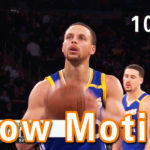 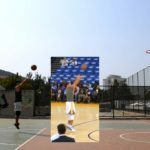 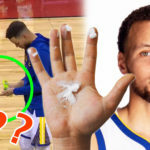 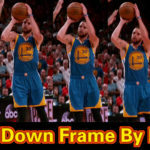 If you want improve your shooting skills, you must watch these videos carefully, check Stephen Curry’s all tips just as his right soft hand skill, his shoulder, his feet and even his eyes sight. 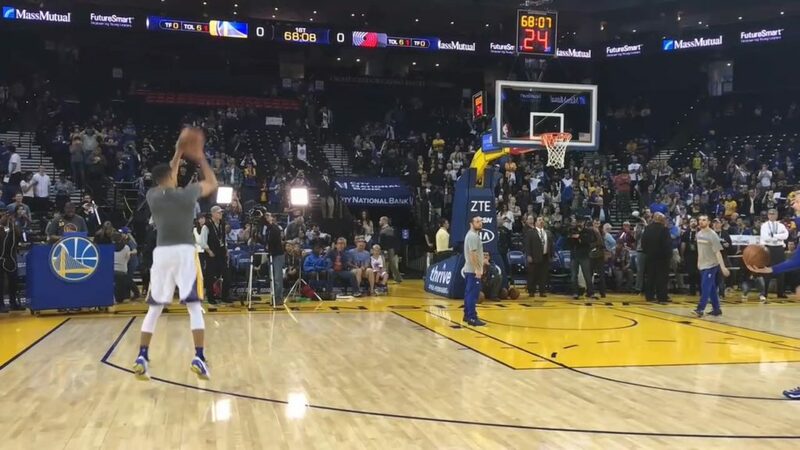 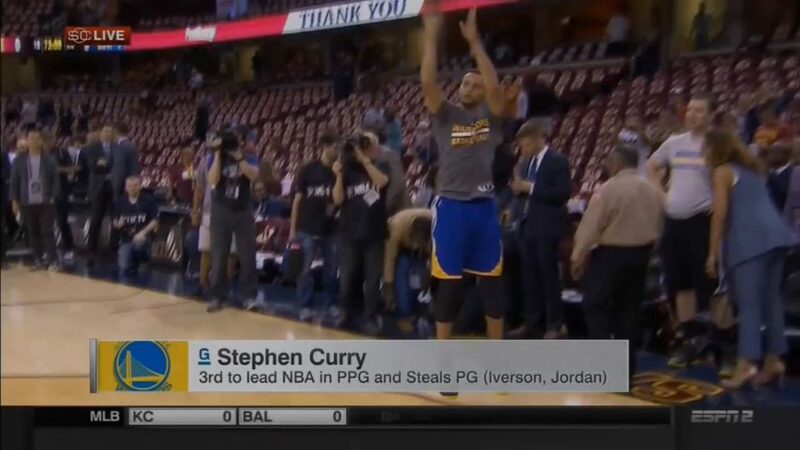 Pllease note that Curry’s shooting is a shoot up tip, not shoot forward, his shot with a really high arc.